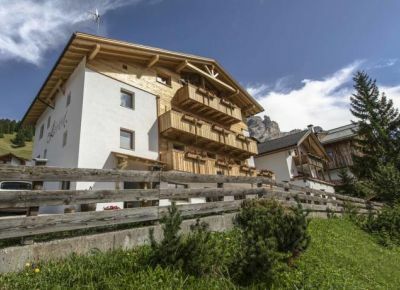 The boarding houses’ guests in Alta Badia do not have to renounce to quality at all and can enjoy their comfortable holidays, for the rooms are led by kind owners and offer organized and functional accommodation, including breakfast or room and board service. 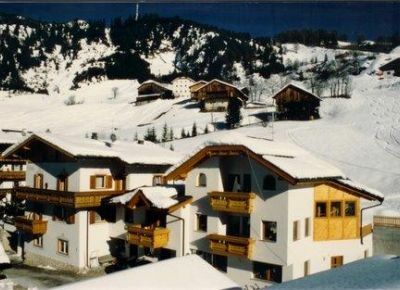 Furthermore, in the boarding houses there are many services and offers for summer and winter sport activities too. 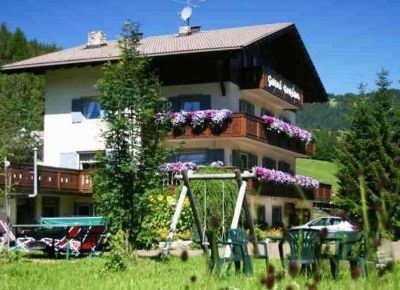 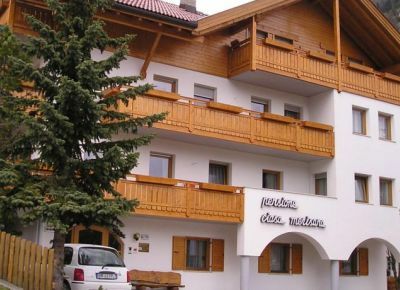 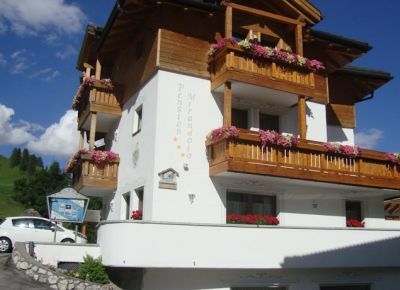 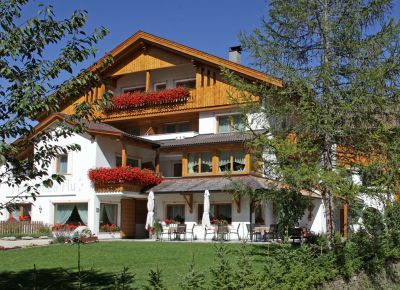 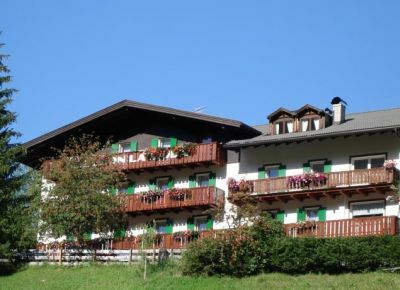 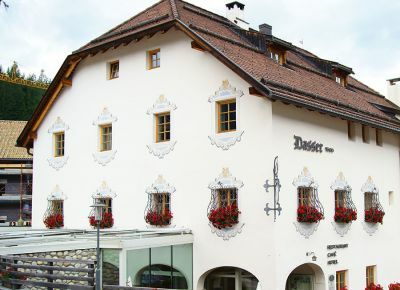 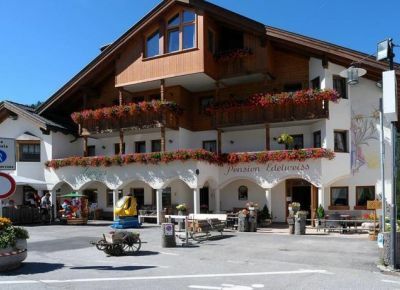 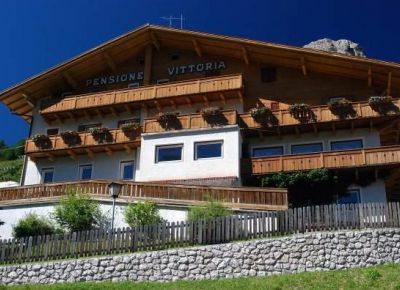 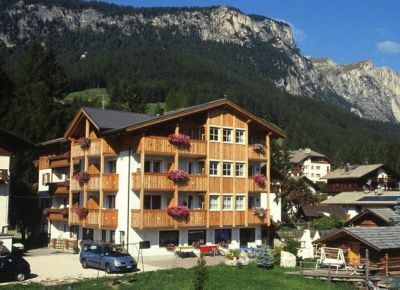 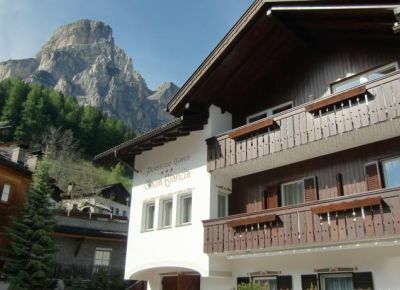 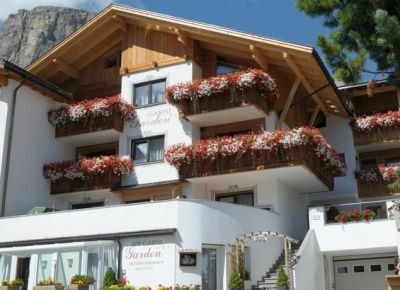 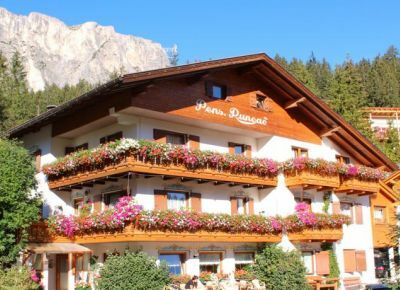 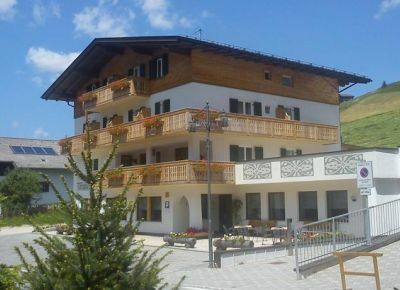 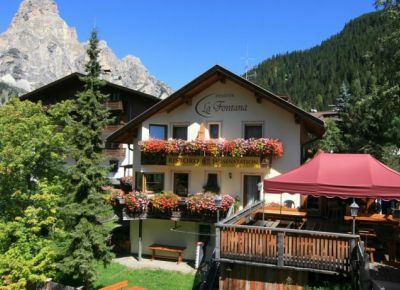 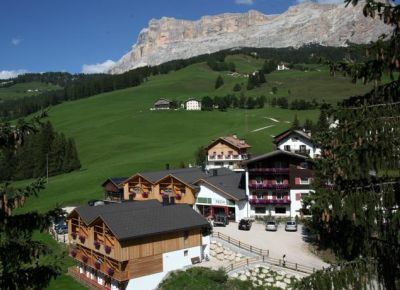 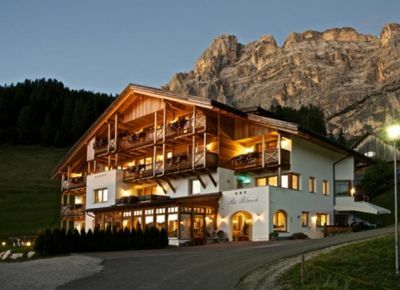 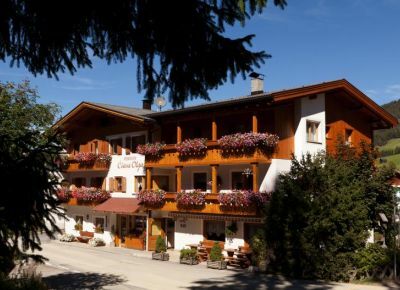 Their closeness to the natural parks Puez- Odle and Fanes- Senes- Braies makes the boarding houses the ideal choice for you vacation in Alta Badia. 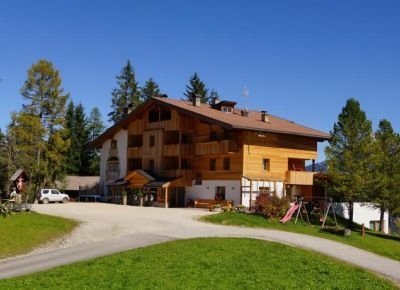 These are classified, according to their organisation, until 3 stars category and are strategically settled in the village centre or in the close, peaceful surroundings.